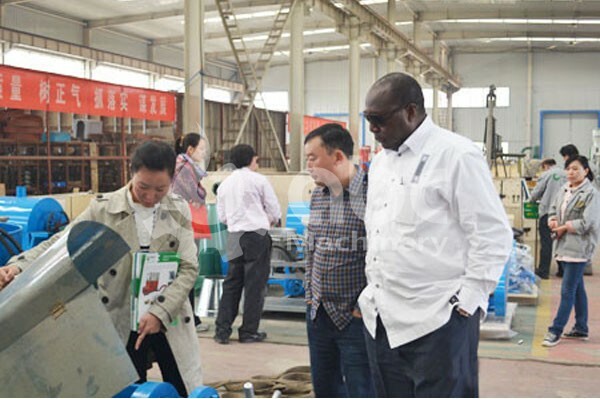 The customers of burkina faso visited and made a pleasant journey in anyang, China. 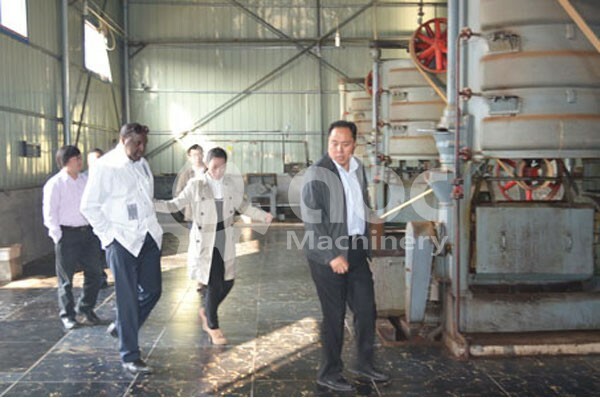 This time mainly to learn the peanut oil project, our customer plan to establish a 20TPD peanut oil factory in his own country. 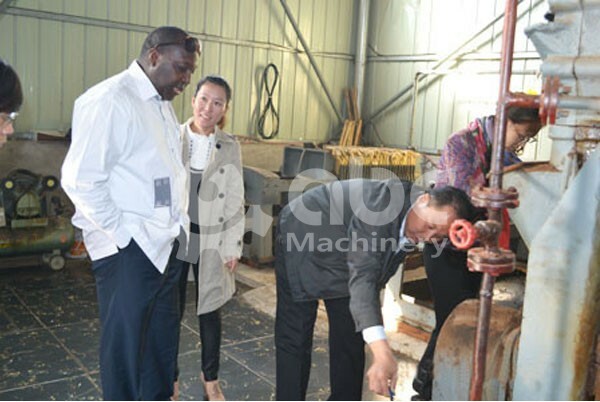 Our business people led a tour of the factory. 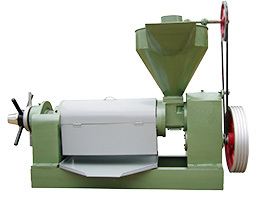 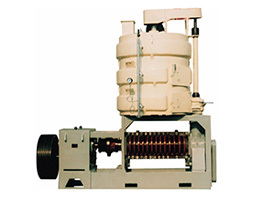 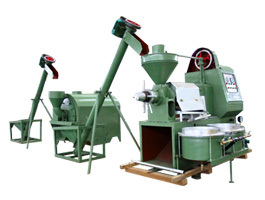 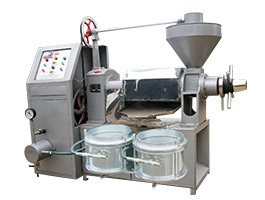 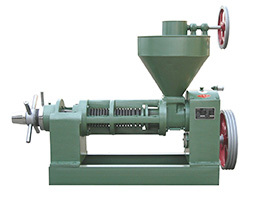 Burkina faso's customers are very satisfied and satisfied with our oil press machine and our service.